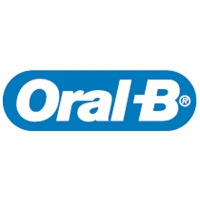 Win a MacBook Pro with Oral-B ~ Philippine Freebies, Promos, Contests and MORE! Buy an Oral-B CrossAction Massage brush and you could take home a MacBook Pro and other cool gadgets (although I'm not sure what those other prizes are). Get a P20 discount for the brush simply by logging-in at Oral-B website and entering your cellphone number. You might get frustrated though, because the list of participating Watson Branches isn't complete for Metro Manila.